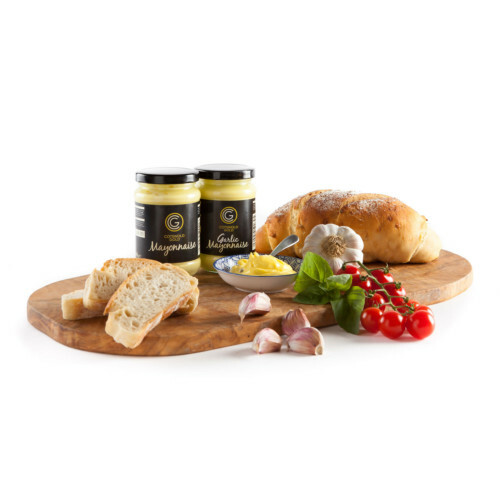 Drizzle the Cotswold Gold range with a difference, use as a marinade or a dressing! Not just a dressing! Our Cotswold Gold Lemon & Balsamic Drizzle a dressing with a difference. Bringing a tangy, refreshing flavour to all manner of foods. The perfect accompaniment seafood, chicken & steak either as a marinade or drizzled over before cooking. A delicious salad dressing that will transform even simple leaves, it can also be cooked with, or used as a condiment for hot and cold food. Drizzle over salads or blanched vegetables to bring out their flavour. Marinade meat, fish or veg before roasting or throwing on the BBQ…even mix with a bit of Cotswold Gold mayonnaise and dollop on your burgers!